AWOL: Launched Today: British Library Greek Manuscripts. 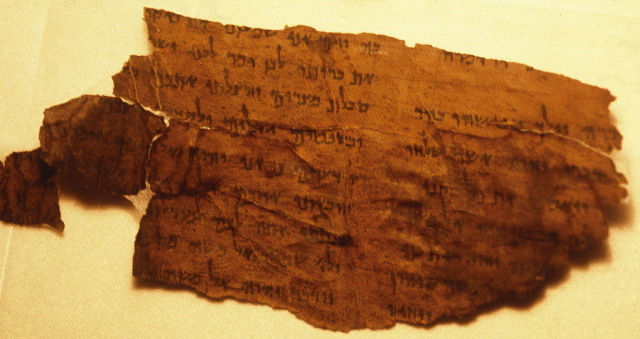 Ancient Judaism is represented (at least) by this 16th-century manuscript of the Letter of Aristeas. The website was launched on Monday 19 September. David's commander in the Qeiyafa inscription?